- To offer the latest in medical and surgical equipment and technology to French healthcare professionals. - To ensure our customers’ complete satisfaction. 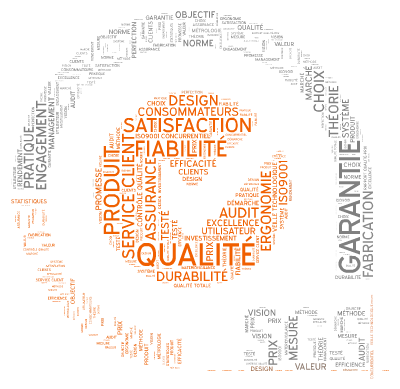 - To constantly monitor and improve the quality of our products and services, by ensuring that quality is not just a concept, but a priority for all our employees. - To fully comply with all applicable legal and regulatory requirements. - To make sure that all of our employees share our goals. - As president of Gamida, I am committed to make all of Gamida’s resources available for the implementation of these goals. © 2017 GAMIDA. All Rights Reserved.